This Easter sees Ringsend residents with a couple of choices on how to celebrate the burial and resurrection of the almighty egg. Tunnelling tikes and burrowing babies can opt for at least two ways to unearth the cherished oval prize. 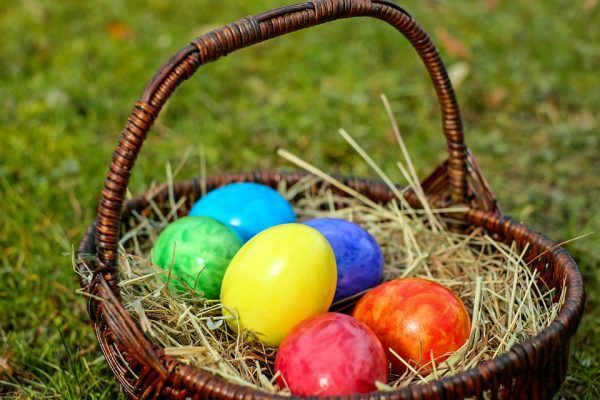 Collide dance academy are holding their festivities on Easter Monday at Clanna Gael GAA club from 10am, with egg hunts, face painting and dance/choreography workshops. Call 085 1298010 to book a place. And the Ringsend Community Services Forum will hold their free event from Monday 10th April to Friday 14th April, 2pm to 4.30pm. Contact Sueann for more information on that.